A day for fashion and fun, the Caulfield Cup brings out the celebrities in full force! Tradition dictates the style of the day is reserved for black and white elegance. This is the race day that may allow you to delve into your current wardrobe to find a classic style to accessorise for the big day. Also a great opportunity to invest in a timeless style perfect for your body shape to wear again and again after Derby Day. 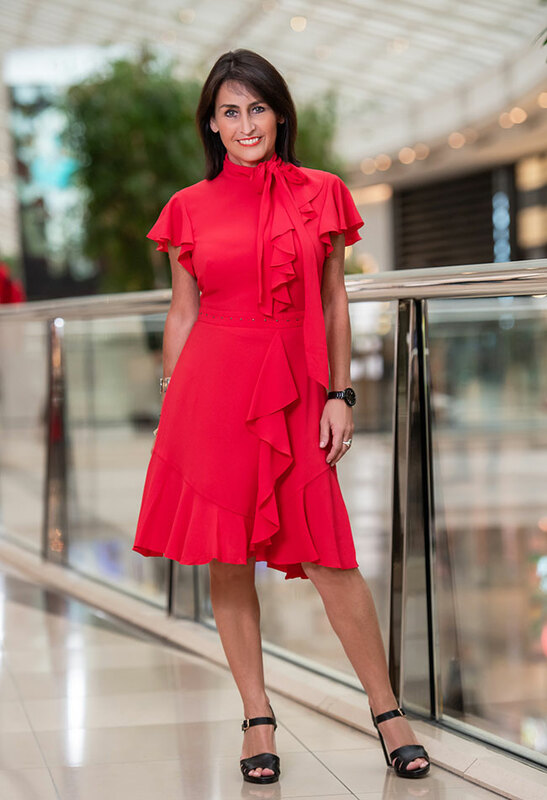 If you would like assistance in selecting the perfect piece to complement your wardrobe year after year, book a personal styling session today. For the guys, select your favourite suit and vest then complement with a statement pocket square. If you need help with your styling for race day or don’t have that flattering suit in your wardrobe, we have a range of men’s styling services. The biggest day of the racing calendar commands the boldest style! Bright, envelope pushing looks that make a statement and personality filled accessories are a must. To get the full down-low on Melbourne Cup fashion, shopping and experience head to our guide to the Melbourne Cup. Ladies day is for romantic styles, pastels, creams, whites and feminine refinement. ‘Pretty’ is the word of the day with trackside hair and beauty soft and ladylike. You traditionally see ruffles, lace, floaty styles and pencil dresses that speak to femininity. Feminine Ruffles & Florals will be huge this season at the races, but florals are not everybody’s best choice, so be careful! Larger florals can be overwhelming if you are heavier, and will be better suited to those of you with a willowy body and legs that don’t end. If this is you, try a floral on floral look, the result will be divine when teamed with a block-coloured shoe, but be sure to go easy on the accessories if you do. As for hats and fascinators, it’s important that these complement your outfit. For a simple dress, perhaps go a bit bigger with your head attire. If your personality allows for bold and out there, then go for it. If not, and OTT is not who you are, then just choose something that is comfortable and right for you. The final day of the racing calendar, Stakes Day is known as a day for the family. A more comfortable and relaxed style is perfectly acceptable for the day and time to have a little fun on the field! Think fun and fancy free, asymmetric styles, full skirts, jumpsuits and fun print. You might have something in your wardrobe already that you can accessorise with an on trend hat, jewellery and a killer shoe! 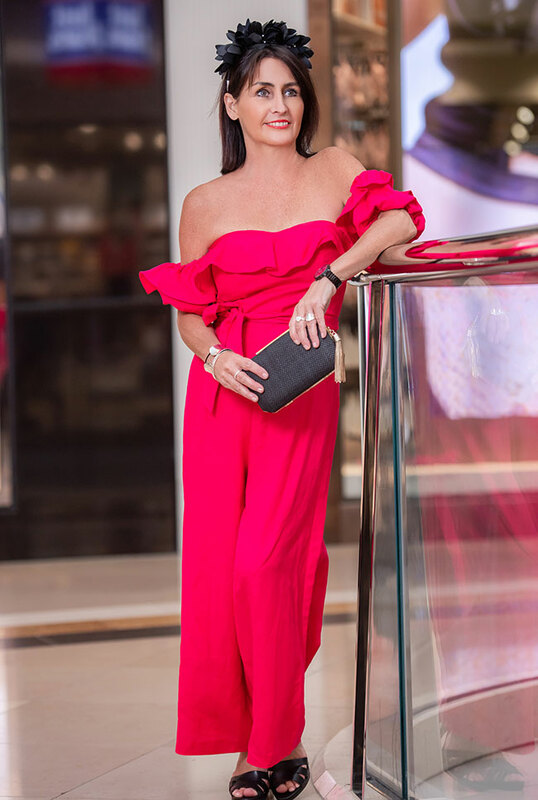 If you need help this race day to make sure you meet the dress codes and look your absolute best, give our stylist service a call for an incredibly indulgent and uplifting experience. 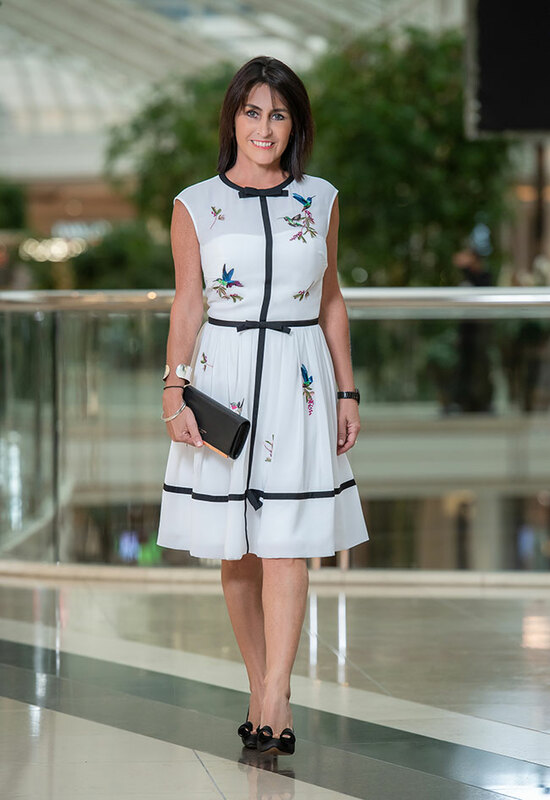 Style with Cindy, is a personal style consultancy with a team of stylists that can help you with personal shopping to find the best outfit to suit your body shape, colouring and age.